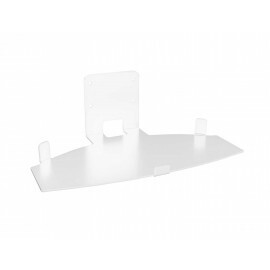 The Vebos wall mount and floor stand for Bose SoundTouch 10, 20, 30 are the ideal wall mount and floor stand for your Bose SoundTouch 10, 20, 30. 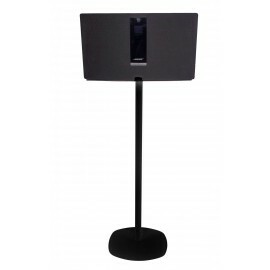 The Vebos wall mount Bose SoundTouch 10, 20, 30 and floor stand are made of high quality steel and are beautifully finished with a beautiful powder coated in the color of your Bose SoundTouch 10, 20, 30 speaker. 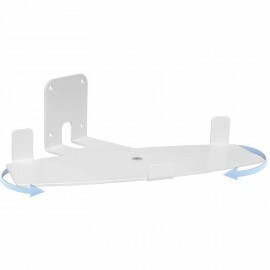 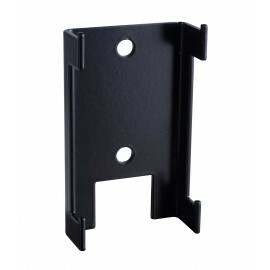 The Vebos wall mount Bose SoundTouch 10, 20, 30 is easy to mount and ensures neat cable management. 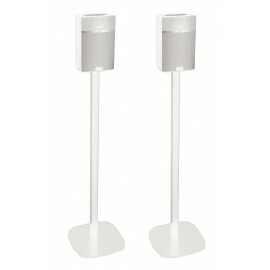 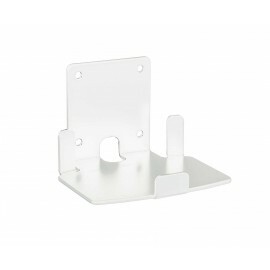 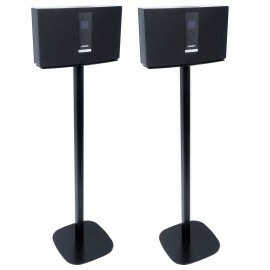 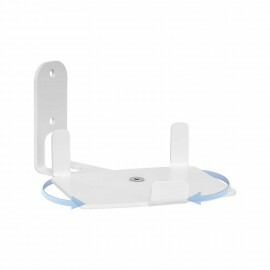 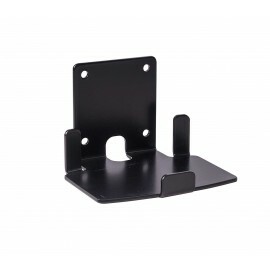 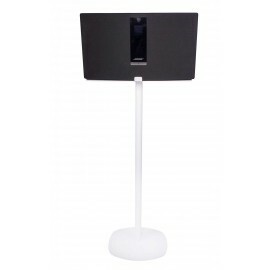 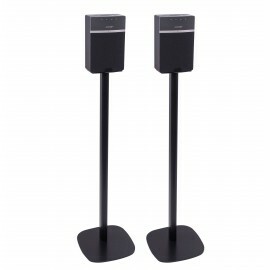 The Vebos floor stand SoundTouch 10, 20, 30 is also easy to mount and can be placed in any room. 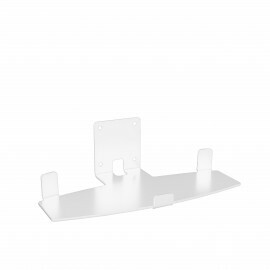 The Vebos wall mount Bose Soundtouch 10 is the ideal wall mount for your Bose Soundtouch 1.. 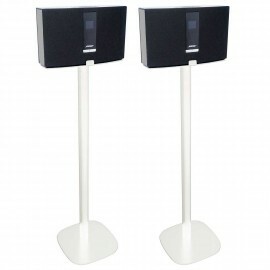 The Vebos wall mount Bose Virtually Invisible 300 wireless surround speakers is the ideal .. 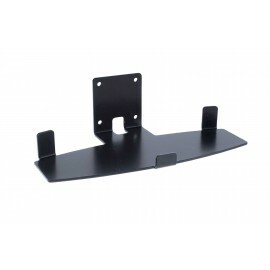 The Vebos wall mount Bose Lifestyle 550 System is the ideal wall mount for your Bose Lifes.. 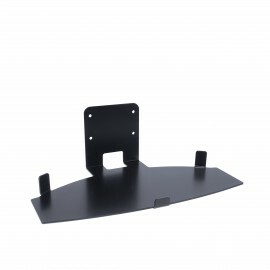 The Vebos wall mount Bose Surround Speakers is the ideal wall mount for your Bose Surround.. 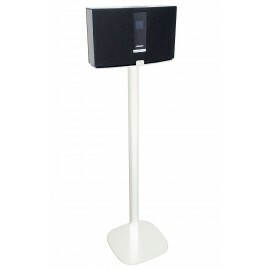 The Vebos wall mount Bose Lifestyle 600 System is the ideal wall mount for your Bose Lifes.. 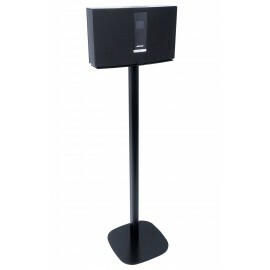 The Vebos wall mount Bose Soundtouch 20 is the ideal wall mount for your Bose Soundtouch 2.. 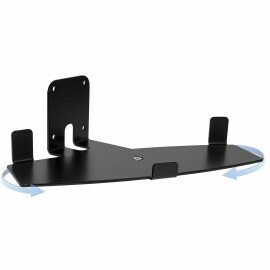 The Vebos wall mount Bose Soundtouch 30 is the ideal wall mount for your Bose Soundtouch 3.. 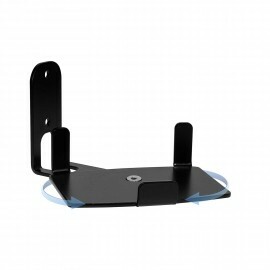 The Vebos wall mount Bose Acoustimass Series V is the ideal wall mount for your Bose Acous..